“Windows 10 S will run any browser in the Windows Store,” Microsoft’s Windows chief Terry Myerson promised the audience at the launch of Windows 10 S. Apparently not. Reports earlier this morning hinted that Microsoft may never allow any browsers on Windows Store. While we had previously believed that Windows 10 S users won’t be able to change their default browser from Microsoft Edge, it appeared that they won’t even be able to use any other browser. At first look, it appears that Microsoft will accept browsers that are packaged using the Project Centennial aka Desktop Bridge on Windows Store. 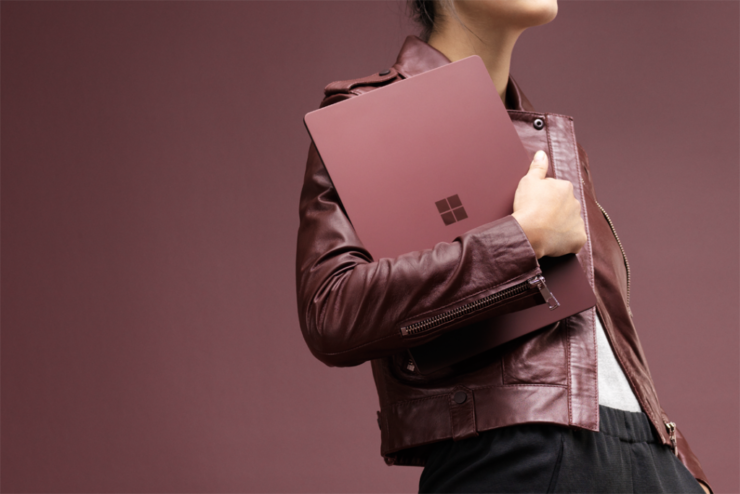 However, the company’s focus on Windows 10 Pro in the above statement hinted that the first line of this statement may not be the end of the story. So, there it is. Even if Google, Mozilla or others convert their browsers to a package that can be delivered through the Windows Store, they will still probably be rejected. Now before hating Microsoft, it should be noted that Windows 10 S has been released in response to Google’s Chrome OS, which also doesn’t allow any other browsers. However, unlike Google’s Chrome browser (which is used by over half of all Windows users), Microsoft Edge remains to become a mainstream browsing choice. With cheaper Windows 10 S devices launching this summer, consumers now face two choices: try to get along with Microsoft Edge or pay $49 extra to upgrade to Windows 10 Pro.